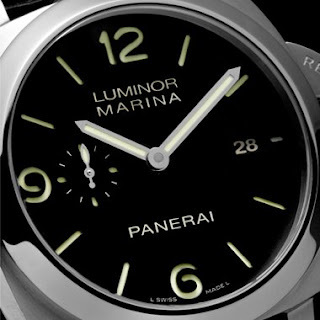 Yet another watch I have in my line of sight, the Panerai PAM 0312, the Luminor 1950 Marina 3 Days Automatic. 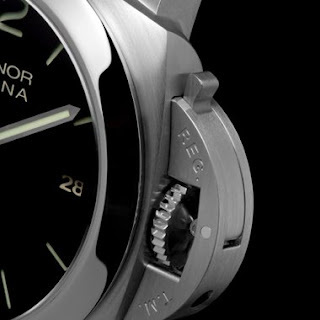 This watch will carry the Panerai P. 9000 calibre. Why is this important? 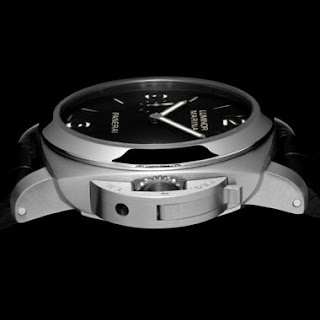 Well the P. 9000 calibre is positioned below the P. 2000 series calibre. 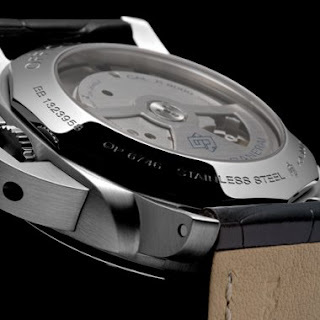 The P. 2000 series calibre is positioned at the top of the Panerai pyramid of movement. The P. 9000 will however be a 'series' production movement. 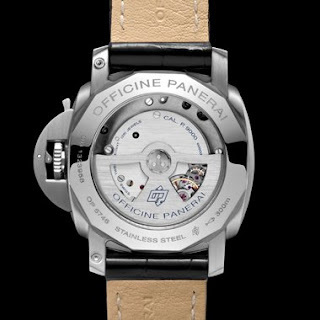 This is to say that this movement will be 'mass' produced as compared to the P. 2000 series calibre and perhaps form the basic movement for Panerai manifattura (manufacture) line. 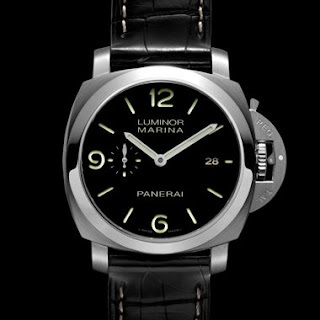 Additionally, the Luminor 1950 is a closer reissue of the original Luminor Marina issued to the Italian Navy in 1936.